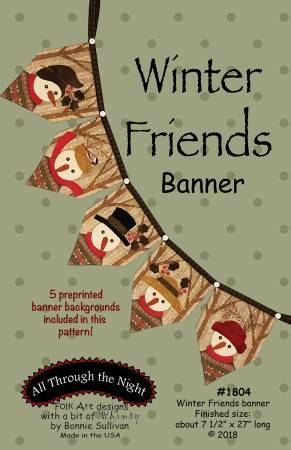 This pattern includes a preprinted panel to make the banner. It measures 7.5x27" when finished. We also have a finishing kit that includes the wool and flannel to complete the project.